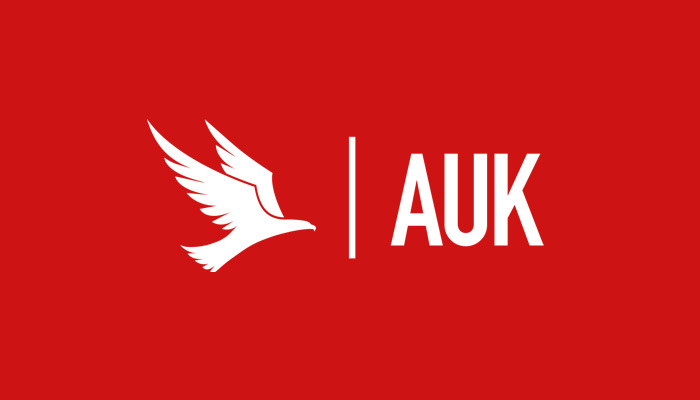 The Mille Pennines 1000 is a 1007 km cycling event sanctioned by Audax UK (AUK), taking place over the weekend of 03 – 06 July 2020. The Mille Pennines 1000 starts and finishes in the town of Lytham St. Anne’s, Lancashire. The event is a randonnee, not a race! Those taking part have a maximum of 75-hours to complete the challenging 1007 km route.